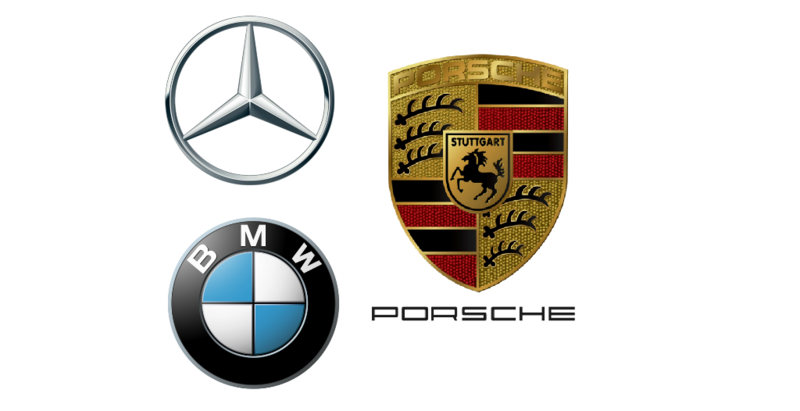 Kenya’s luxury car dealers booked record sales of 409 units last year, with the new brand Porsche emerging as the top-selling model relegating Mercedes to second place. The Kenya Motor Industry Association (KMI) full-year data shows that the dealers including Porsche Centre Nairobi, DT Dobie, RMA Kenya and Simba Corporation registered a four per cent jump in sales last year compared to 394 units in 2014. “Most of the purchases are by private companies and individuals,” said an industry insider who requested anonymity. “Banks have also become more flexible in financing luxury car buyers,” the source said, adding that the typical loan repayment period is now up to six years from the previous four years. The record luxury car sales mirror the boom in the overall new vehicles market where a new sales peak was set last year at 19,996 units, a 13.3 per cent jump from 17,616 units in 2014. The sales figures show that increased spending by businesses and high-net worth individuals has more than compensated for the government’s 2009 ban on luxury cars in the public sector. Sales of the high-end cars had slumped from their previous peak of 218 units in 2009 when the government — previously accounting for more than a quarter of orders — introduced the ban in favour of relatively cheaper models including Volkswagen. The ban has, however, not been strictly adhered to, with some departments such as the Judiciary having bought significant units after the policy was introduced. Increased demand for high-end cars, whose price can top Sh. 27 million, also points to a fast growth in incomes of the already rich. Porsche sales stood at 102 units last year, sliding from 125 units in 2014. Sales of Porsche, which cost between Sh7 million and Sh40 million, started in May 2014 with the appointment of Multiple Hauliers as the local dealer through its subsidiary Porsche Centre Nairobi. Buyers of the model previously had to import them. DT Dobie’s hitherto dominant luxury car brand Mercedes closely followed at 101 units last year, rising from 70 units in 2014. Mercedes models, whose prices range between Sh3 million and Sh36 million, are popular among corporate executives and public officials like judges. Besides Mercedes, DT Dobie deals in Jeep SUVs whose sales rose to 40 units from 39 units in the review period. Sales of Range Rover and luxury Land Rover models declined to 91 units from 102 units while those of Jaguars rose to 24 units from 14 units.